NX devices to use industry-leading chips, sources say. Nintendo has begun distributing software development kits for its new hardware, code-named NX, according to sources of the Wall Street Journal. The development kit is being used by third-party developers to modify existing games for the platform or create new ones. Wall Street Journal’s sources, cited as “people familiar with the development plans,” said Nintendo would likely include both a console and at least one mobile unit that can be either used in conjunction with the console or taken on the go for separate use. The same sources also said Nintendo would aim to put “industry-leading chips” in the NX units after criticism that Wii U’s capabilities weren’t up to par with its competitors. 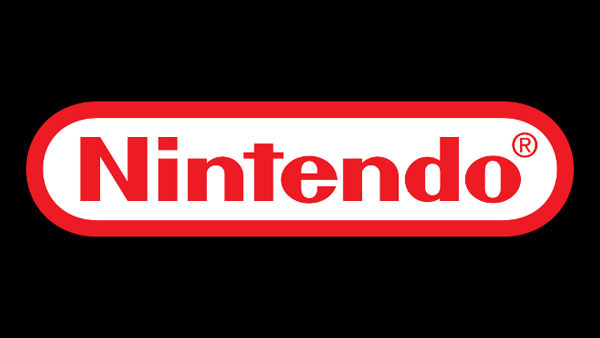 Nintendo plans to fully introduce its NX hardware next year.